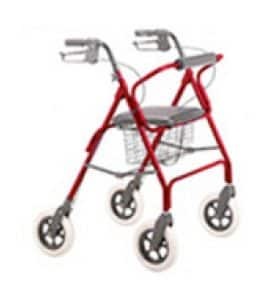 If you are looking for mobility products and services in the Aylesbury area, then our friendly team can help you find the right item to match your requirements. With over 20 years experience The Mobility Store fully understand the value of independence, whether at home or outdoors. Our products need to provide peace of mind for the user and their family, which is why safety and reliability are at the core of our business values. The Mobility Store are experts and will be happy to help and advise you on our range of competitively priced mobility items. Our range of mobility scooters is designed around your independence, as they can often be your only form of transport. Our robust road scooters, which do require a tax disc, have a range up to 24 miles. 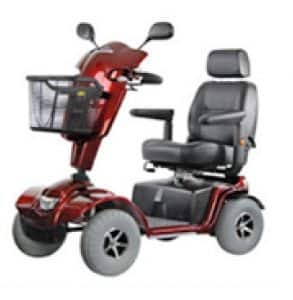 Ideal for those longer trips they can travel up to 8 miles per hour and come with lights. At a lower speed of 4 miles per hour, our pavement scooters can still travel up to 19 miles and can also be used indoors. A more affordable option can be found with our stock of reconditioned scooters which you can take out for a test drive, while The Mobility Store can also offer a hire option as well. 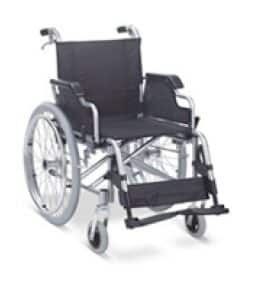 The Mobility Store has a range of self-propelled and transit wheelchairs, and our expert staff can help match the right chair for a customer’s particular needs. 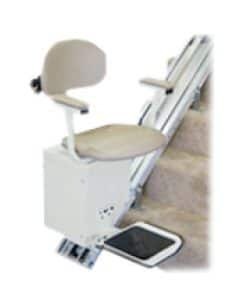 To help with mobility and comfort within the home we have a wide range of adjustable mobility recliner chairs, stairlifts and rollators. 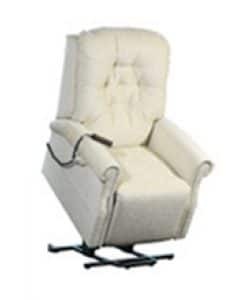 Rise and recliner chairs are made in England, offering quality and value for money. With expert installers and expert repairs offered as well in our fully equipped in-house workshop, The Mobility Store can offer a complete servicing for mobility products. If you’re looking for mobility products for indoor or outdoor use in the Aylesbury area, please do not hesitate to contact us or visit our showroom for more information.